Kids ages 5 years and older and can write their first and last name can receive their free VCBC Public Library Card. Parents or Legal Guardian must have a valid library card with VCBC Public Library for the child to get their card. 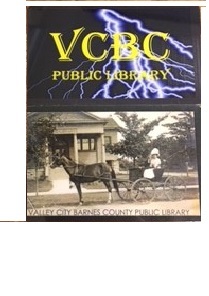 They get their choice of the Lightening Bolt or the Horse and Buggy which is a picture of the library from 100 years ago. 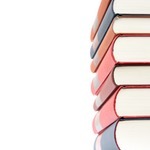 FREE BOOK--When a child first signs up for their Library Card they get a Free book to take home and keep. Donated money from the Retired Teacher's Association, and the United Way pays for these free books to make sign up for a child's first library card even more special. The Children's Library has two children's computer workstations with internet access and pre-loaded games. The Library has protocols in place to protect your child's internet usage so they don't see anything that is restricted or unsafe. VCBC Public Library Card provides hour long sessions of Computer usage, with more available on request. Login with a Library Card is required to access the computers. The Space Place was started in February 1998 as an education and public outreach project of NASA's New Millennium Program, which continues to be its primary supporter. Its target audience is elementary-school-age kids. We wanted to reach this young audience with the message that science and technology and learning about space are fun and within their grasp. 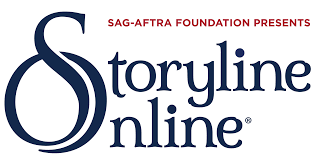 The SAG-AFTRA Foundation’s children’s literacy website, Storyline Online, streams imaginatively produced videos featuring celebrated actors, helping to inspire a love of reading in children. The Great Websites for Kids site is evolving into Notable Children’s Digital Media. 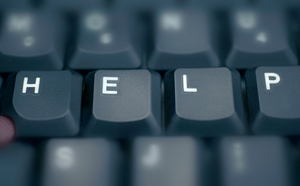 Content highlighted on this site will include ALL forms of digital media, not just websites. Our primary purpose is to accelerate learning for all children and adults of all ability levels and ethnic and social backgrounds, worldwide. 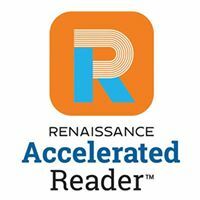 Accelerated Reader is a Renaissance program aimed at developing lifelong readers and learners in the UK and Ireland.